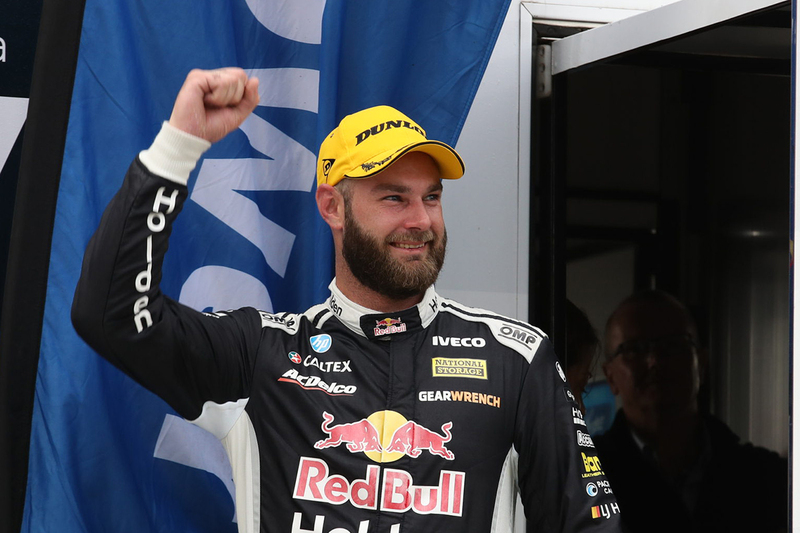 Shane van Gisbergen deployed team manager Mark Dutton as a spotter late in the second leg of the Tyrepower Tasmania Challenge, amid flashbacks to his 2016 Symmons Plains disaster. 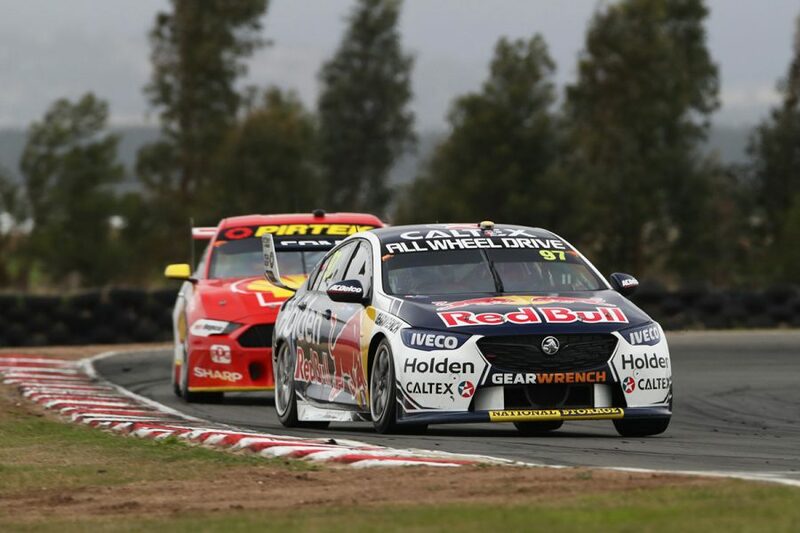 Van Gisbergen was the class of the field on Sunday, taking ARMOR ALL Pole and the race victory, breaking the Ford Mustang’s stranglehold on the 2019 spoils. Light rain in the closing stages, however, had the Kiwi concerned, having slid off on oil in the dying laps of the Sunday race three years ago, below, costing him a certain win. 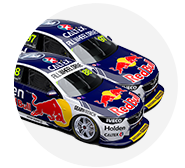 With the worst of the weather affecting Turn 6, van Gisbergen requested for Dutton to play spotter, alerting him to any issues. 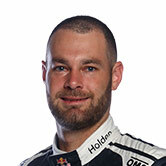 “I was just having flashbacks of 2016, when I lunched it with a couple of laps to go,” van Gisbergen explained. “I got Dutto to go down to Turn 6 and he was ready on the radio in case people started going off. Dutton said he was watching the skies and the track, to feed as much information back as possible. “I was standing on the wall looking at Turn 6,” he said. “It was a good call from Shane, to just let him know if anyone speared off. “The quickest way to know is not to rely on the TV to show you a replay, you just stand outside and watch the weather. “There was no clear front coming through today. When it's a clear front everyone just watches the radar, that's the best thing to do.